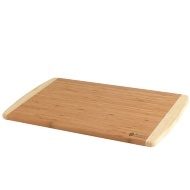 Prepare stunning meals using these oil finished Chopping Boards from Russell Hobbs. 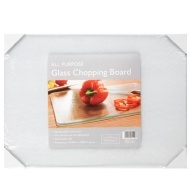 Strong and durable, they protect your kitchen worktops and are reversible to prevent cross-contamination of different foods. 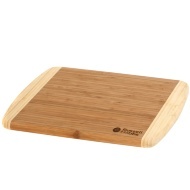 Knife friendly bamboo helps blades to stay sharper for longer.